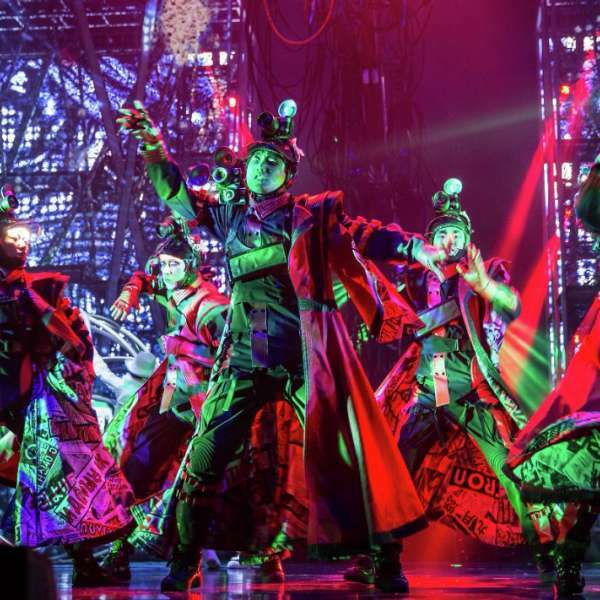 Hailed by Rolling Stone as “A virtual parade of ‘wow’ moments,” Michael Jackson ONE by Cirque du Soleil is an electrifying fusion of acrobatics, dance and visuals immersing the audience into the world of Michael's music. 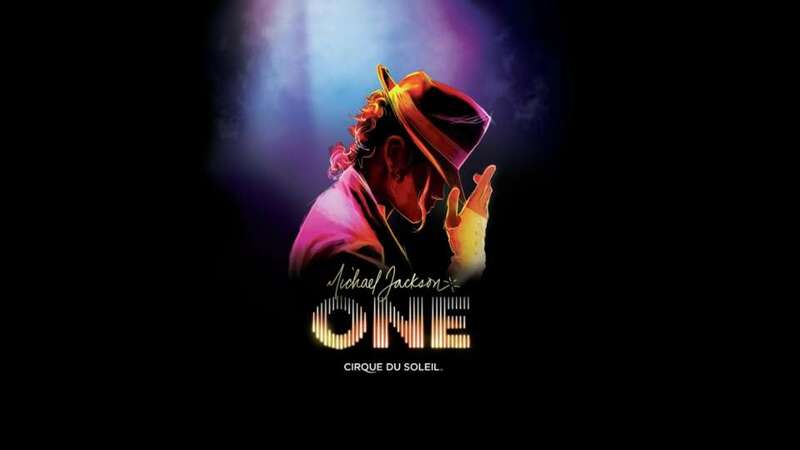 Driven by his biggest hits heard like never before in a riveting, state-of-the-art surround-sound environment – ONE takes the audience through a seamless visual and musical montage, at the heart of a world that is in turn majestic, playful, magical and heart-warming. 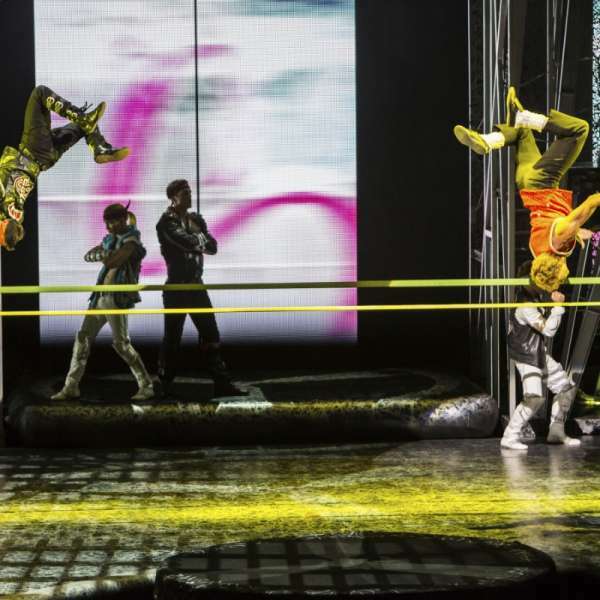 Be energized by the cast of 63 dancers and performers through aerial performance, driving acrobatics, and vivid choreographies that use the urban/hip hop idiom as a springboard for exploration. Super. Sonic. | Each of the theatre’s 1,805 seats has three speakers – left, right and center – for a total of 5,415 seat speakers. Ghoulish Thrills | Based on Michael’s legendary short film, “Thriller” features ghoulish performers who creep from the grave, then jump from wall to wall and soar around the audience. 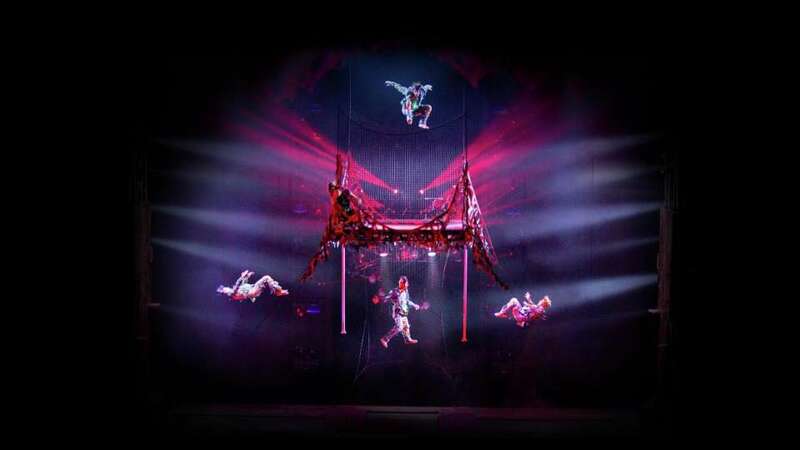 Rock-dance Fusion | With rotating bungee artists performing above the audience and a live blazing guitar solo, “Beat It” reflects Michael’s daring creative spirit. Electric. Energy. 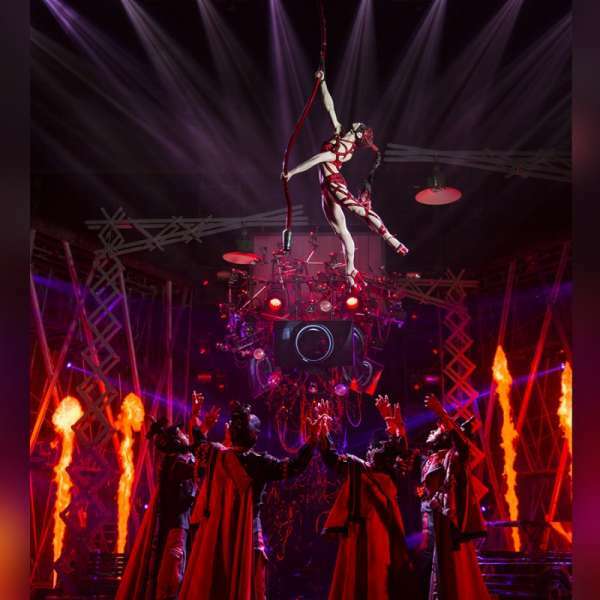 | There are over 550 lighting fixtures, almost 300 custom LED fixtures built into the show’s various set pieces, 26 projectors, 11 TV monitors, and a 40-ft-wide, 30-ft-high LED wall. Legendary Beats | Mythical music that remains as poignant and relevant today as when it first took audiences by storm. Iconic Choreography | Reflective of Michael’s fascination with gangster films, themes, and characters, “Smooth Criminal” features Yakuza-inspired characters in fedoras and pinstriped suits. Blazing Heat | “Dirty Diana” was historically a solo performed by Michael, but is now an incredible production number in Michael Jackson ONE. 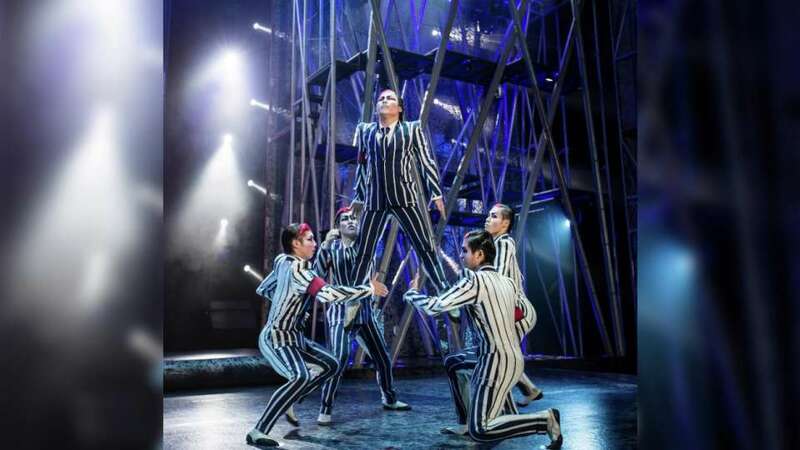 Home of the new immersive musical experience Michael Jackson ONE by Cirque du Soleil. 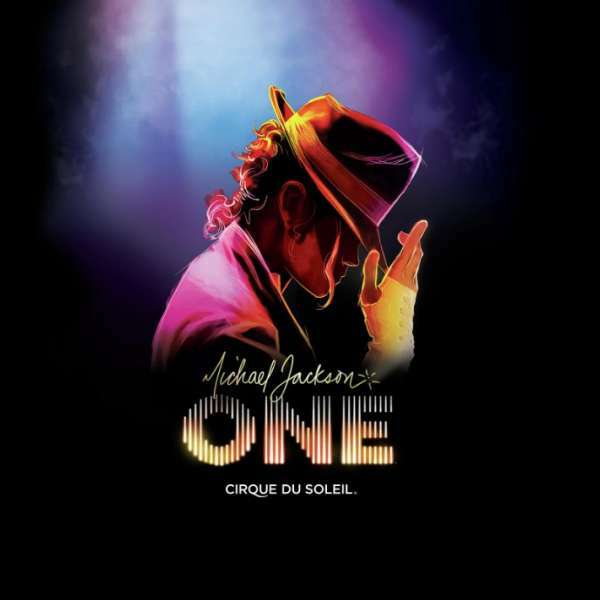 Driven by Michael's powerful, multi-layered music - heard like never before in a riveting, state-of-the-art surround-sound environment - ONE takes the audience through a series of seamless visual and musical tableaux, at the heart of a world that is in turn majestic, playful, magical and heart-warming. Begin walking through the casino floor towards the Sports Book. Continue walking and turn left at the Michael Jackson ONE Ticket Office. The Michael Jackson ONE Theatre Entrance will be on your right. Walk straight past LIGHT nightclub. Continue on the cobblestone path and turn left at the casino floor. Continue walking straight past the Sports Book and turn left at the Michael Jackson ONE Ticket Office. The Michael Jackson ONE Theatre Entrance will be on your right. * All online ticket reservations must be picked up with the credit card used for the purchase, along with the Photo I.D of the credit card holder. No exception on 3rd party billing with all online orders. All tickets must be picked up no later than one hour prior to show time. Tickets not picked up by show time are subject to cancellation. It is recommended that you arrive at least 45 minutes prior to the start of the performance in order to be in your seat on time. No backpacks or luggage will be permitted inside the theatre. 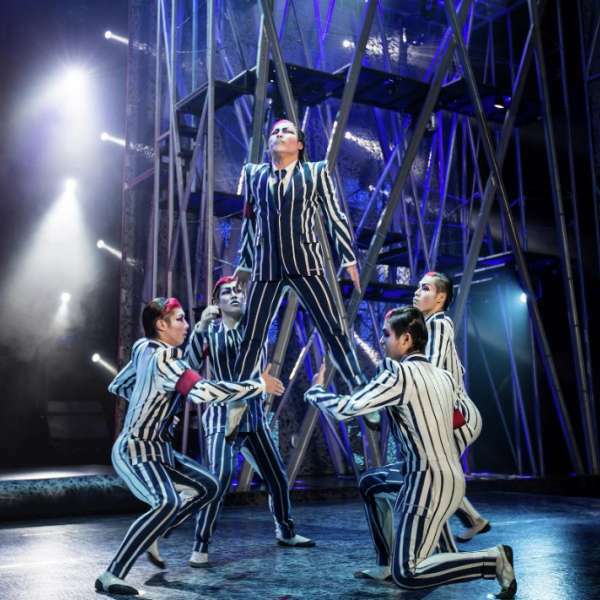 Late arrivals will be held until an appropriate interval in the performance for both the guests’ and artists’ safety. 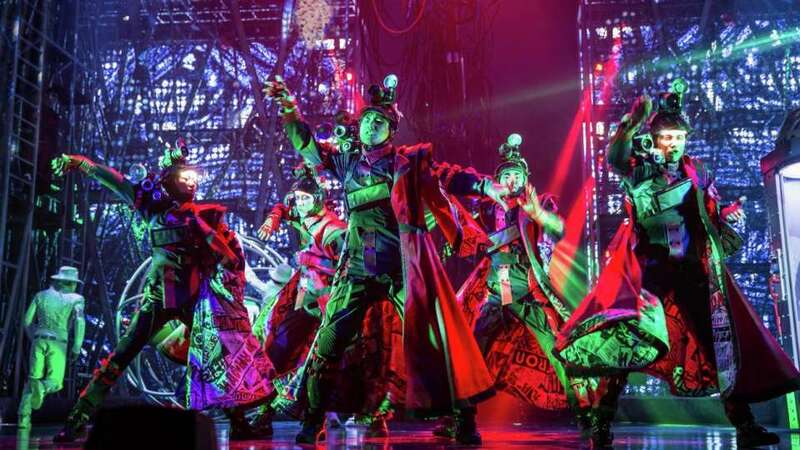 Strobe lights and theatrical fog are used during performances. Guests who react to either of these effects should attend the show at their own risk. 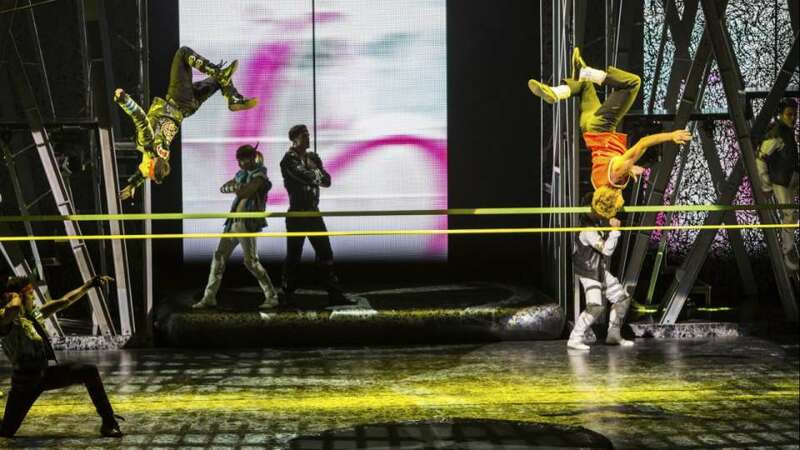 Children under the age of five are NOT permitted to attend this performance. Guests under the age of 18 must be accompanied by an adult.